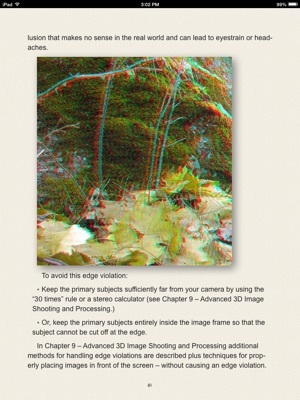 Guide to 3D Photography is for the beginning 3D photographer, showing how to get started, how to process images on your computer or tablet, and how to view your 3D photographs. You can begin shooting 3D photos using one camera or two, or using integrated 3D cameras. This is a hands-on guide with step-by-step examples for shooting, processing and displaying your 3D images. This guide is intended for the novice to mid-skill level 3D enthusiast; this guide is not targeted at experienced 3D photographers. 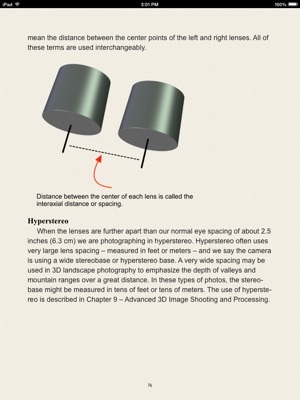 Anyone can shoot and process 3D - this book shows you how. 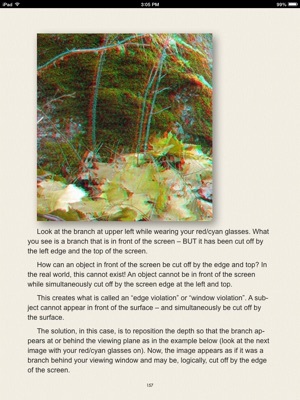 Using free software that runs on Windows-based personal computers, or free or low-cost apps for iPad or Android tablets and smart phones, your stereo photographs can be turned into viewable 3D photos for display on your computer, displayed online or printed on paper or turned in to glasses free 3D prints (for a service fee). While 3D TVs and monitors provide the best viewing experience, you can get started with free or very low cost filtered glasses. You'll even learn how to create 3D photos that can be viewed without any glasses or special hardware. 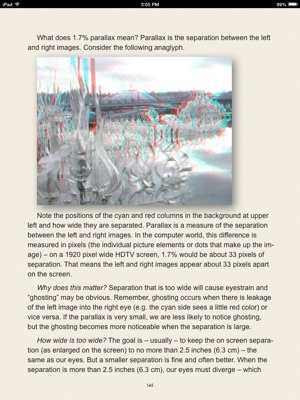 Guide to 3D Photograph covers learning "how to see in 3D" to achieve the best 3D effects while avoiding common 3D problems that can ruin 3D photos or cause eyestrain for viewers. 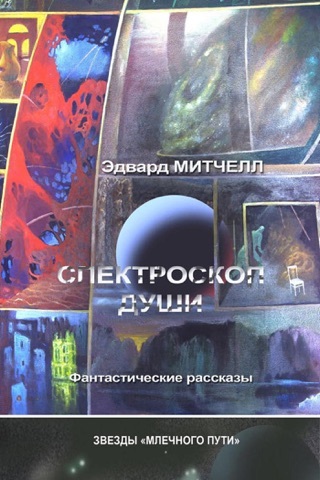 The book also covers methods for shooting 3D with one camera, with two cameras, or with commercially made, special purpose 3D cameras, and viewing 3D photos on 3D monitors. Advanced topics include the concept of a 3D "depth box", the importance of the spacing between the left and right image lenses and how that impacts depth captured in the photograph, advanced image processing techniques and methods of creating "wiggle" animated 3D images, as well as red/cyan, green/magenta, yellow/blue and amber/blue anaglyphs. 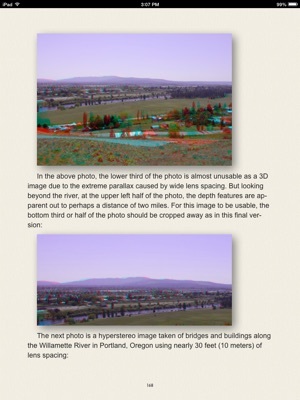 Over 100 photos including red/cyan anaglyph 3D, cross-eyed 3D and 2D photographs. Over 50 illustrations/drawings or screen shots. 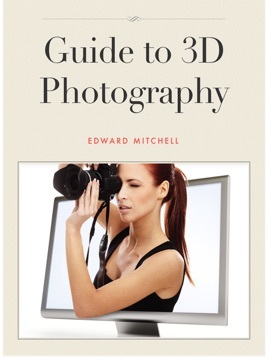 Edward Mitchell is a lifelong photography hobbyist with interests in 3D still photography and 3D video. He has produced cable TV and online video ads. Professionally, he is a software engineer with a degree in computer science, an M.S. in software engineering, and an M.B.A. degree. 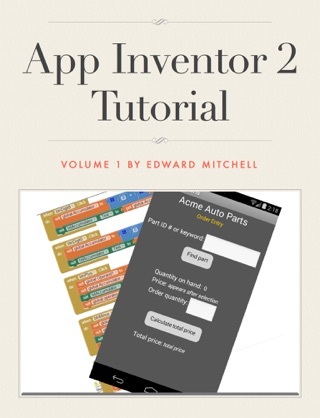 He has previously worked in Silicon Valley and for Microsoft and has written seven software development books.